Somewhere along the line, Apple decided that a single window to rule them all was the way to go in iTunes. 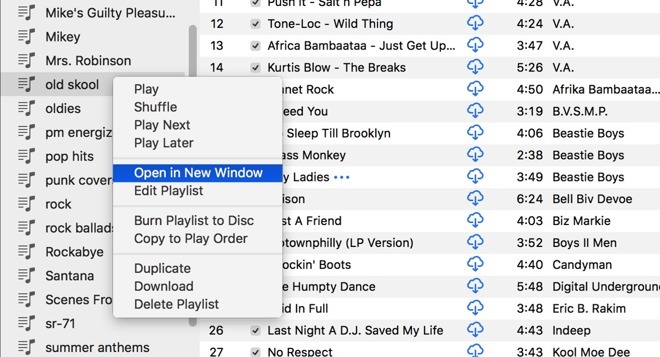 While that still remains the fact in Apple Music, for your own local collection and playlist generation, the ability to open a new window is back. How to do it is simple. 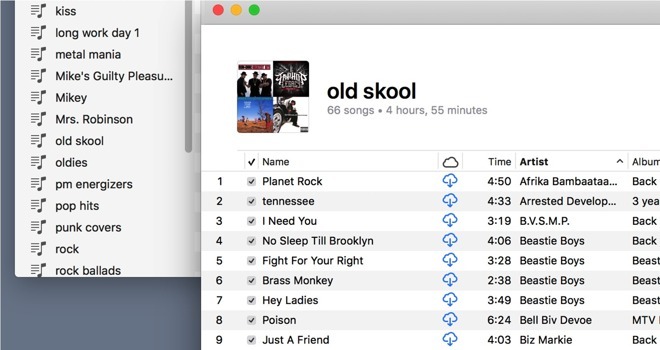 Either control-click or right-click on the playlist you want to open and select Open in New Window. The playlist you've selected will pop up, ready for manipulation! We opened 10 windows with playlists without difficulty, and was able to drag tracks at will between the windows. It's not clear why the ability was removed, or why it was reinstated —but we found the restoration welcome, especially on large screens.